The CEO of the United States travel company Collette, Dan Sullivan Jr, said corporate philanthropists in Australia and the US “don’t do enough”, during his recent Australian visit. 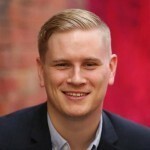 The CEO of the United States travel company Collette, Dan Sullivan Jr, said corporate philanthropists in Australia and the US “don’t do enough”, during his recent Australian visit following the launch of the company’s Sydney office in February. Collette Cares is the philanthropic arm of the 97-year-old family run travel business and was registered as a Not for Profit in the United States in 1997. 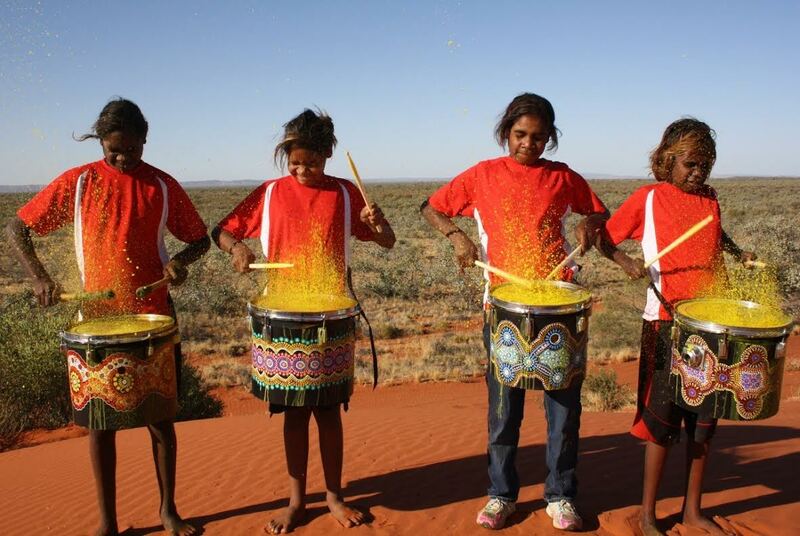 The foundation has since given more than US$7 million to projects internationally, including Drum Atweme in Alice Springs which supports disadvantaged Indigenous youth. Sullivan told Pro Bono Australia News that while there was a strong philanthropic culture in the United States it still needs to grow. “I think America is one of the leaders and maybe the leader in the world in giving, in philanthropy. But in saying that we don’t do enough in the United States or in Australia,” Sullivan said. Americans top the lists of the world’s most generous philanthropists, and even one of Australia’s biggest philanthropists, Chuck Feeney, is from the United States. Unlike Australia, where philanthropists have been subjected to tall poppy syndrome, Sullivan said philanthropists, both corporate and individual, in the United States publically celebrate their giving. One of the most notable examples is the Giving Pledge, started by Bill and Melinda Gates, and Warren Buffett, encouraging billionaires to commit the majority of their wealth to charity. “I know there’s many organisations that are really focussed on philanthropy. I’m part of Tourism Cares in the United States, I’m the chairman emeritus, which is a tourism organisation that gives back to preservation and restoration of our great sites around the world, so that’s great in the travel industry,” Sullivan said.